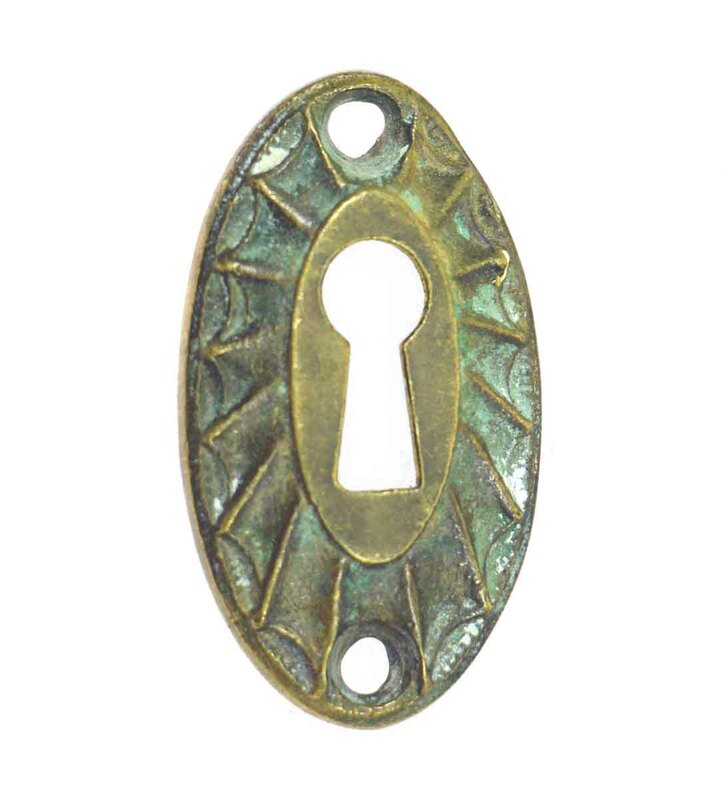 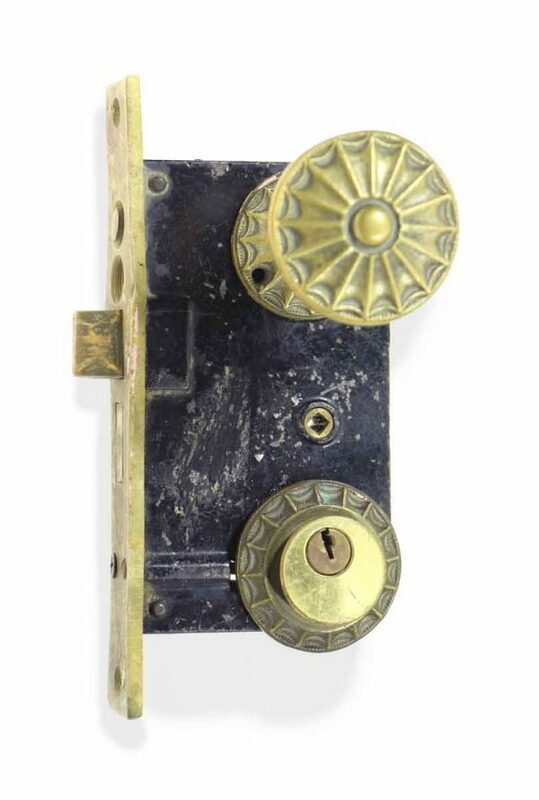 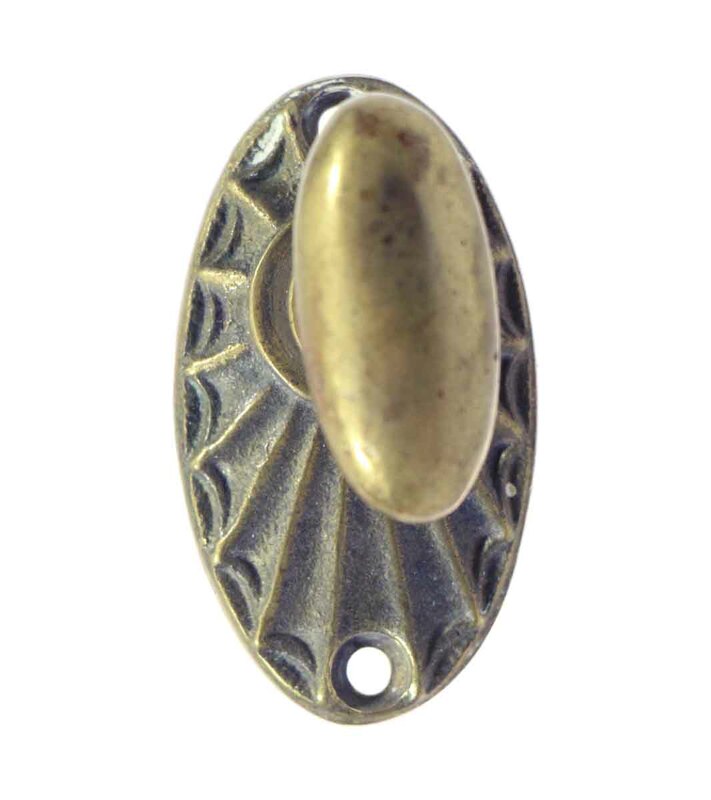 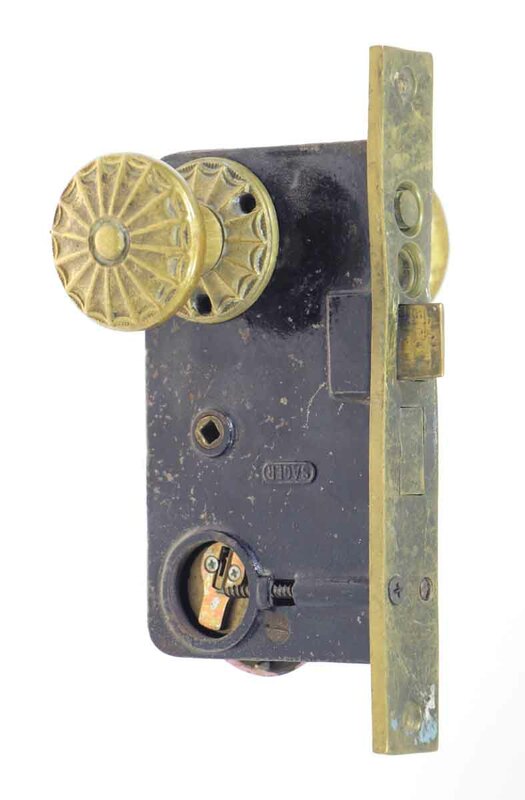 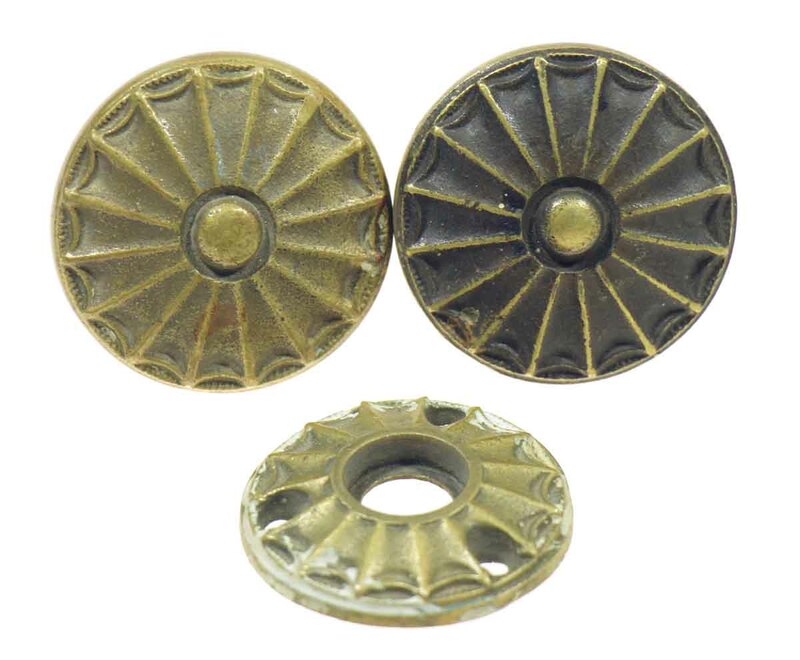 This set consists of one complete solid cast bronze radial knob set with mortise locks, original key barrels, thumb latches, ornate web design rosettes, and keyholes. 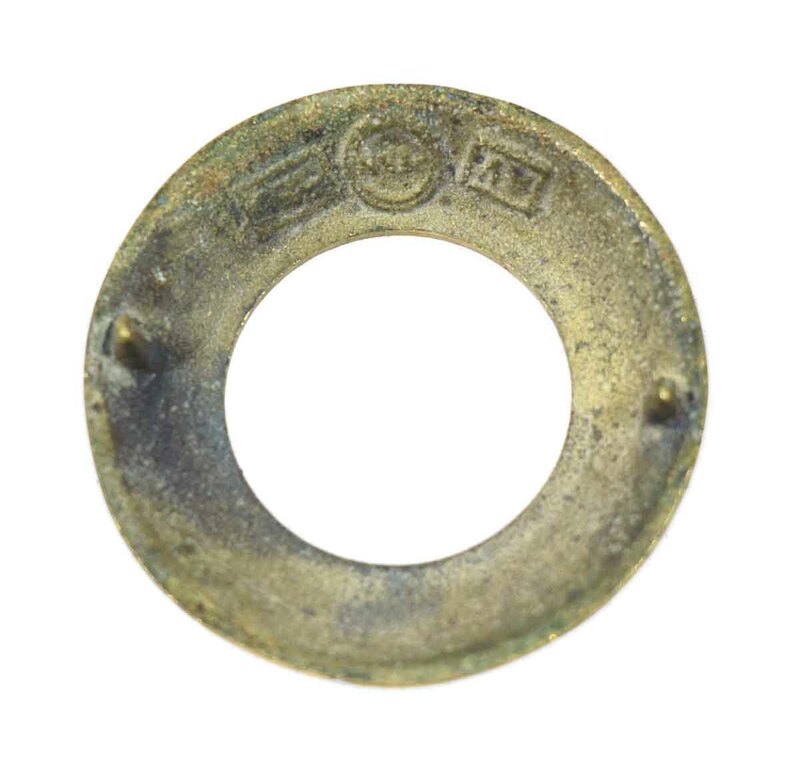 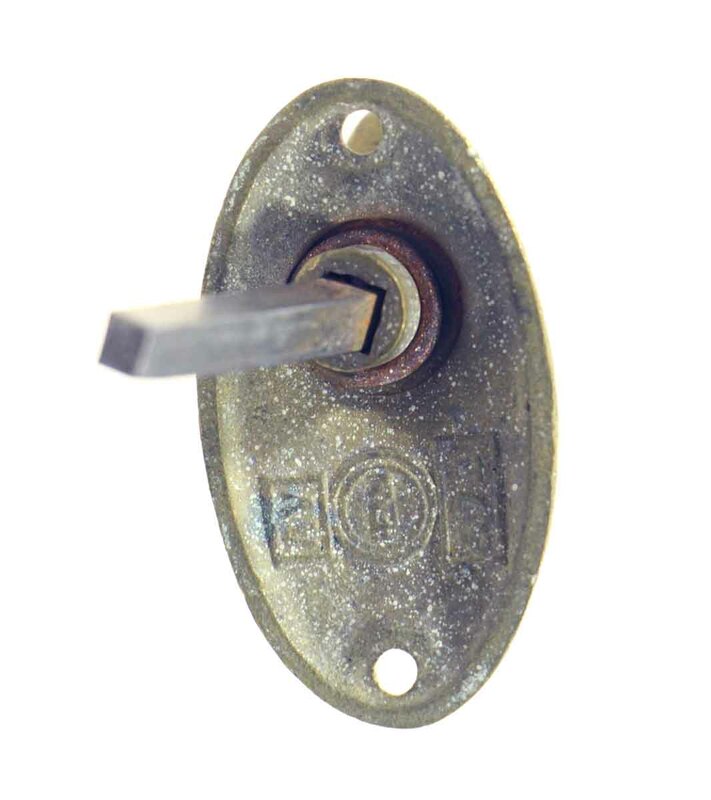 The knobs are part of the L-13500 group. 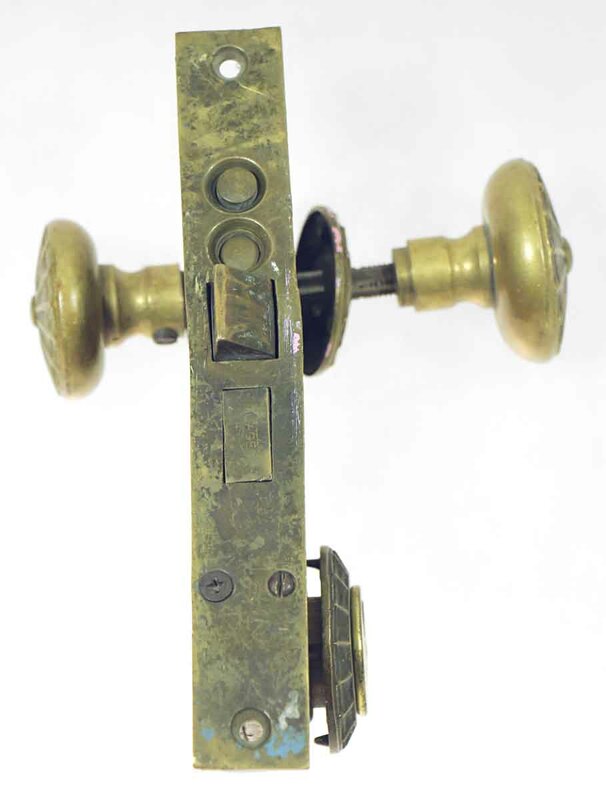 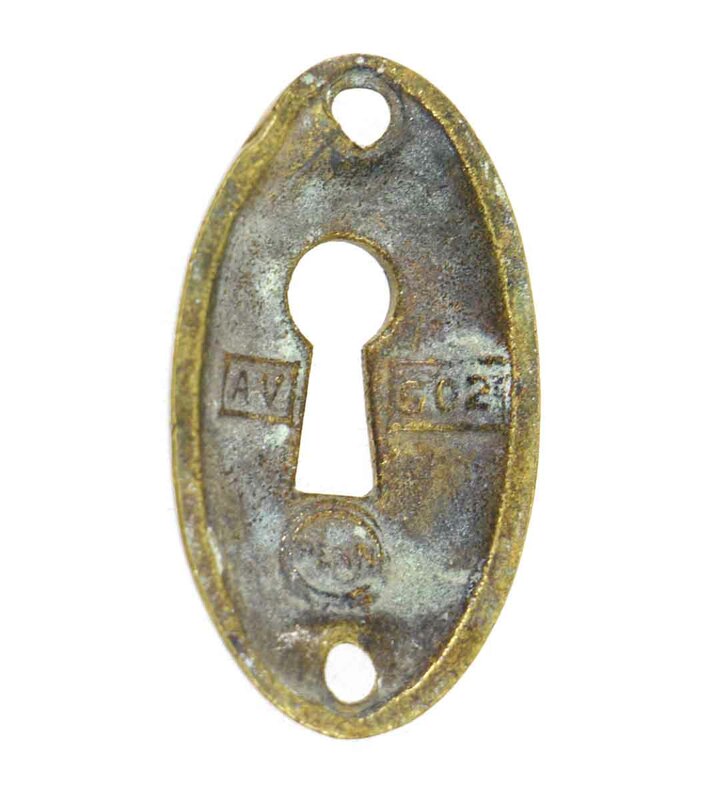 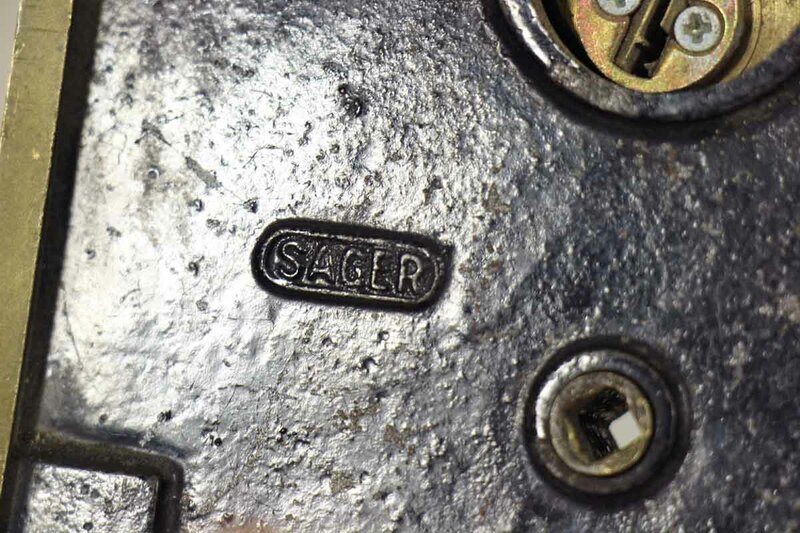 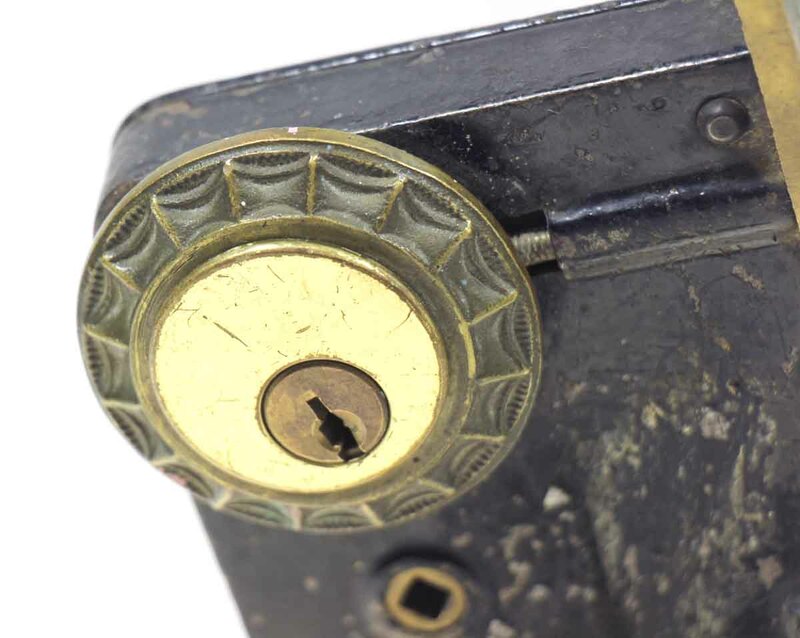 The mortise locks were made by Sargent, and the spider web knobs and rosettes were made by Penn. 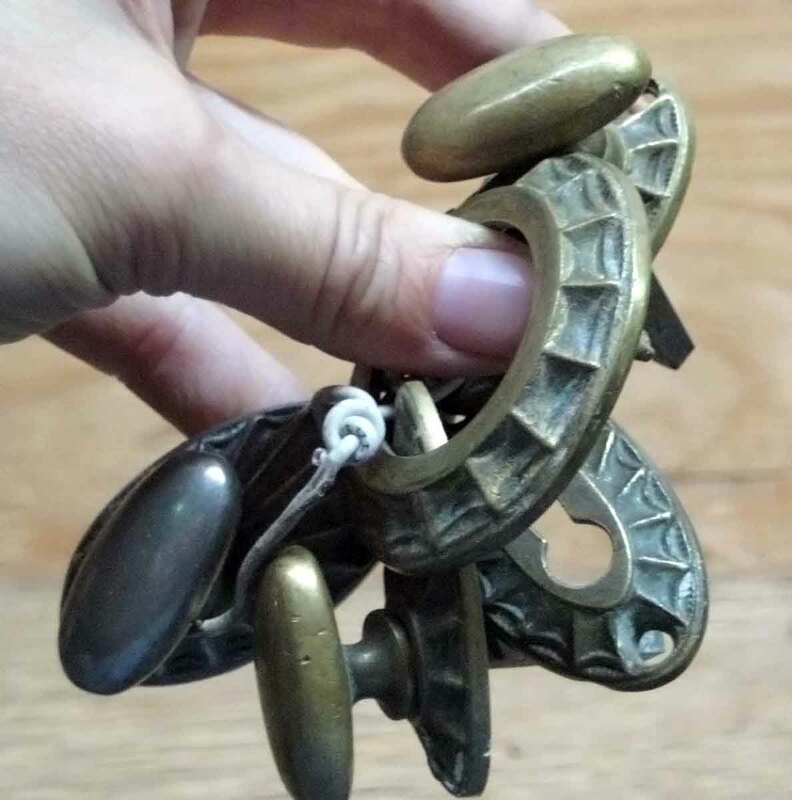 Priced per set.